Leave encashment at the time of retirement or at the time of leaving job. 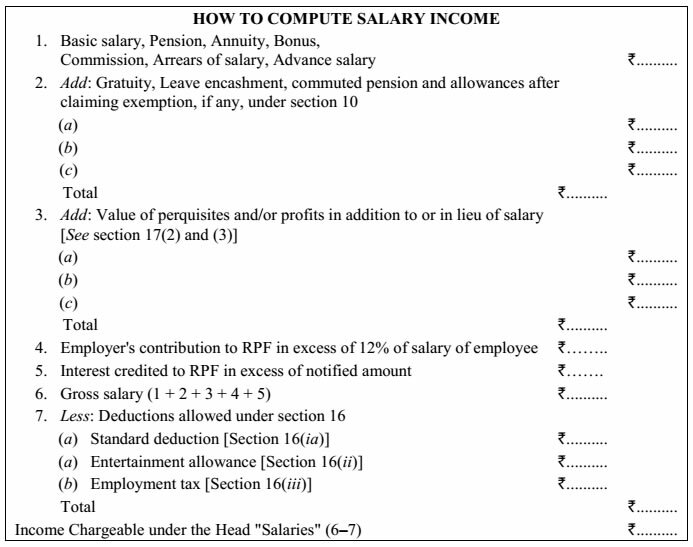 Not chargeable under the head “Salaries? but taxable under the head ‘Profits and gains of business or profession. 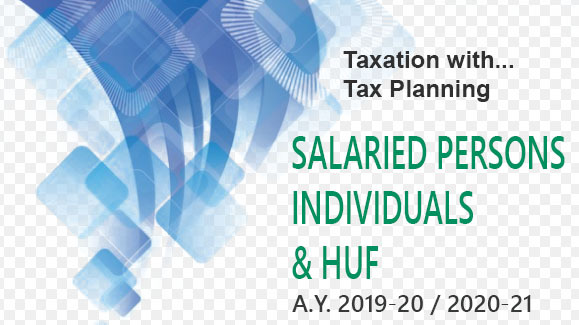 At the time of receipt of pension it is chargeable to tax. 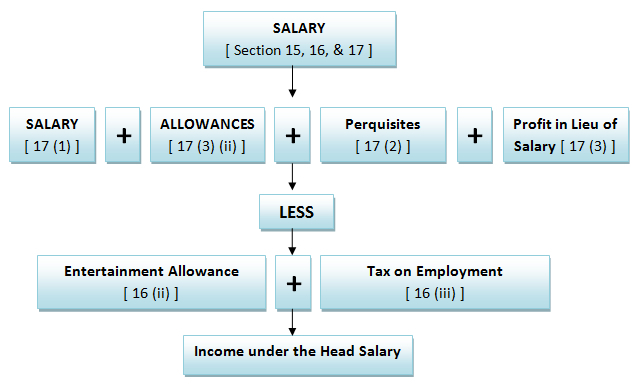 1 Excess of employer’s contribution over 12% of salary is taxable. b. An amount specified by the Government (i.e, Rs. 5,00,000).